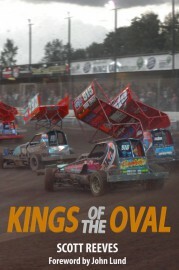 Sixty years on from its birth in 1954, Formula 1 stock cars remains the premier oval motorsport. Unlimited horsepower propels the cars around the track, but speed isn’t everything – contact is expected and encouraged. It takes a huge amount of bravery to win in this brutal arena. 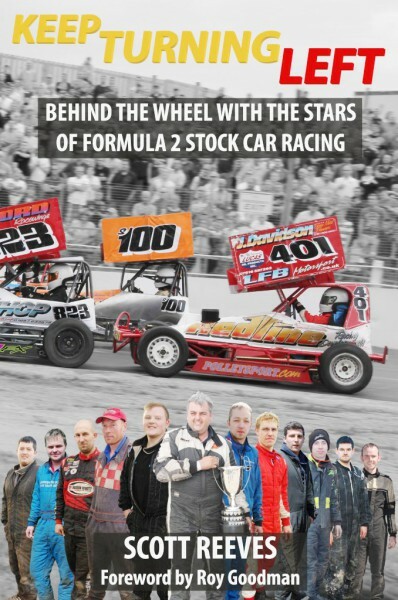 Jump behind the wheel with nine Formula 1 stock car champions – find out what drives them to success, how they deal their rivals and what motivates them to risk everything in pursuit of the chequered flag. 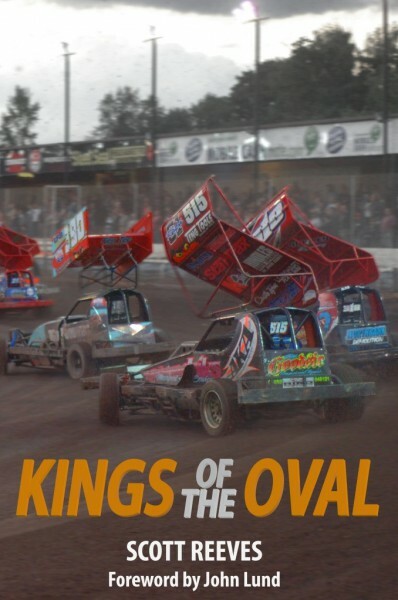 KINGS OF THE OVAL combines their honest accounts with over 100 photographs from the sixtieth season and rich history of the formula. This book comes with free postage.